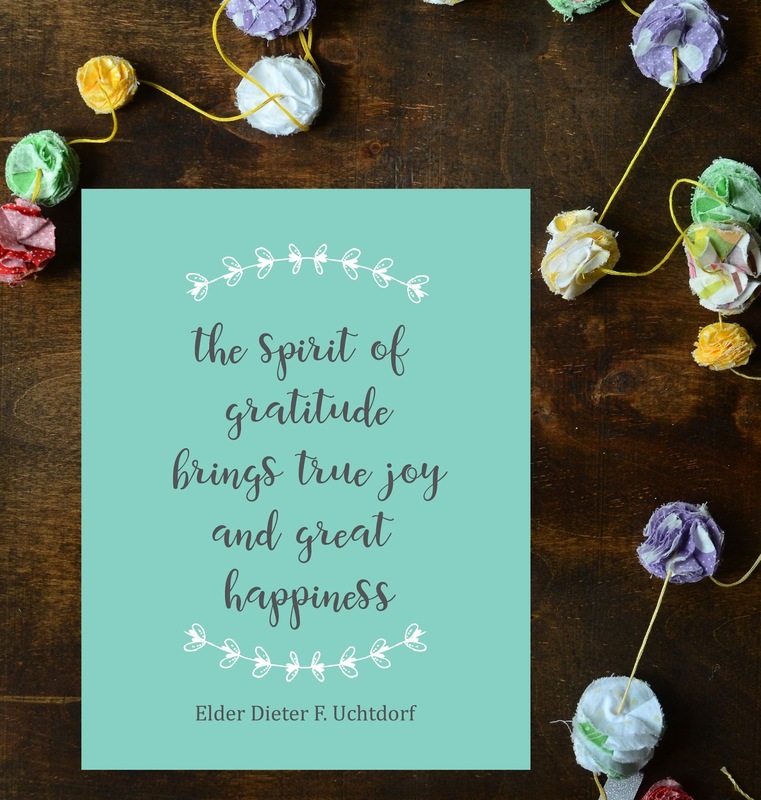 ' Attitude of Gratitude + Free Printable - Sisters, What! I'm a big advocate for gratitude. Maybe it is because of how much happier I am when I'm conciously making gratitude a part of my daily life, or maybe it is because I'm married to a man who says thank you (genuinely I might add) more than anyone I've ever met. Either way I'm a huge fan. If you were to follow my personal blog, Well Rounded (our last name is Roundy), you'd see that this is a true story! We are always searching for ways to be happier. I think it is safe to say that it is a goal of many. But how much do people spend in search for happiness?? Well I'm here to tell you that I have a free way! Be more grateful. 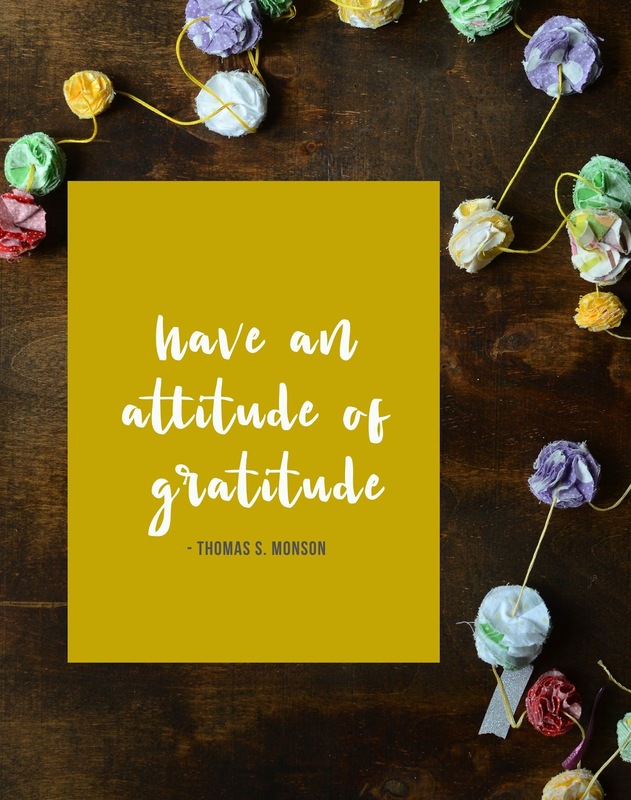 "Have an attitude of gratitude." I guarantee it will make you happier, and if it doens't you can have your money back ;). If you really need some extra help and a friendly/cute reminder download one of these really cute prints that Havalah made for you. I mean lets be honest, who doesn't need a cute reminder to be more grateful!